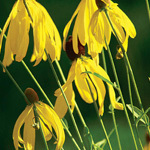 A compact perennial that produces many yellow sombrero-shaped flowers for several months. Q: What is best time to plant. does it need full sun? 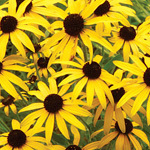 A: Spring is a good time to plant. 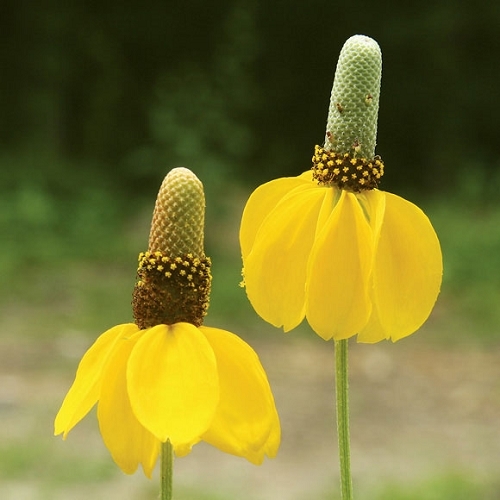 Longhead coneflower will do best in full sun and well-drained soil.